Good news for Eurostar travellers! The cross-Channel train operator announced the launch of free Wi-Fi & on-board entertainment across its new fleet of e320 trains, circulating between London and Paris. 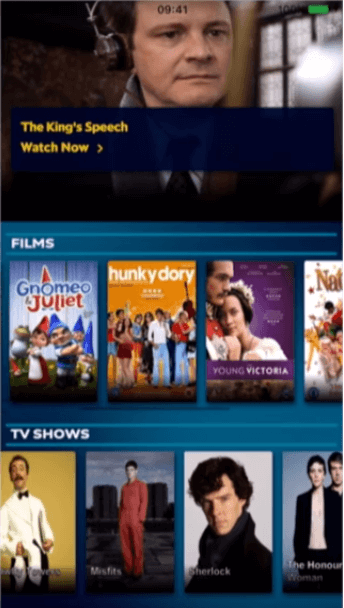 Connecting your smartphone, tablet or laptop to the free Wi-Fi network, you can benefit from more than 300 hours of TV shows, series and movies with the new entertainment system proposed by Eurostar. The portal also enables you to follow the news, play games and has a special children’s zone as well as a live location map. Checking your emails or surfing on social networks is obviously possible too. The new e320 Eurostar trains also include digital screens featuring up-to-date journey information in each carriage. Over the next three years Eurostar plans to introduce 17 new e320 trains into its fleet as well as refurbishing its old ones.